Andjela is an LL.M. candidate at Penn State Law, University Park, focusing on arbitration and antitrust. Before enrolling in the current master's course she received both her bachelor and her master's degree from the University of Belgrade, where she was awarded numerous scholarships and other accolades. Additionally, she completed a six-month exchange program at the Roma Tre University in Rome, Italy. 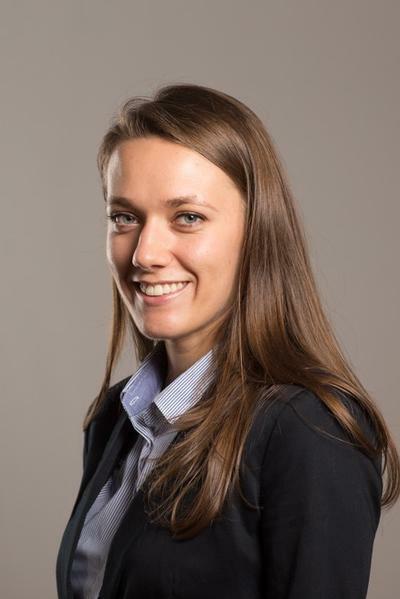 Her prior experience includes an associate position at a renowned commercial law firm in Belgrade, where she handled various corporate, antitrust and banking/financial matters. She currently serves as a research assistant to Professor Catherine Rogers of Penn State Law.